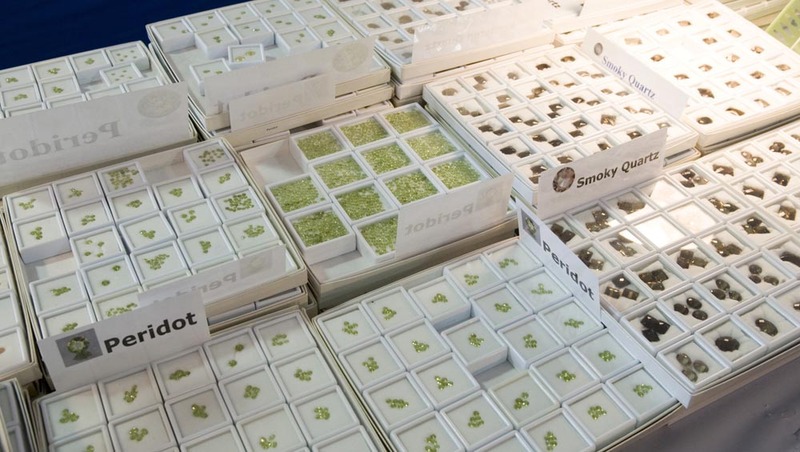 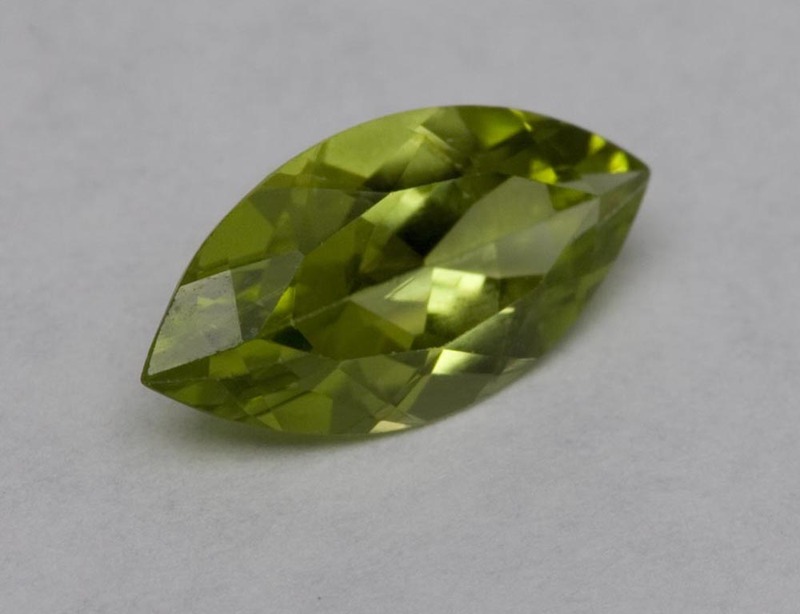 Connoisseurs seek out large well-cut intensely colored grass-green one-of-a-kind gems, but there’s a thriving market for smaller, pastel shades in standard sizes. 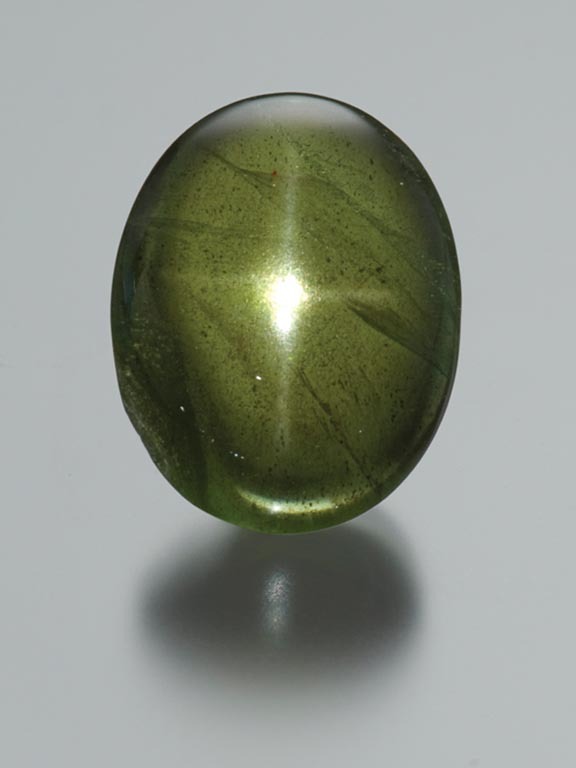 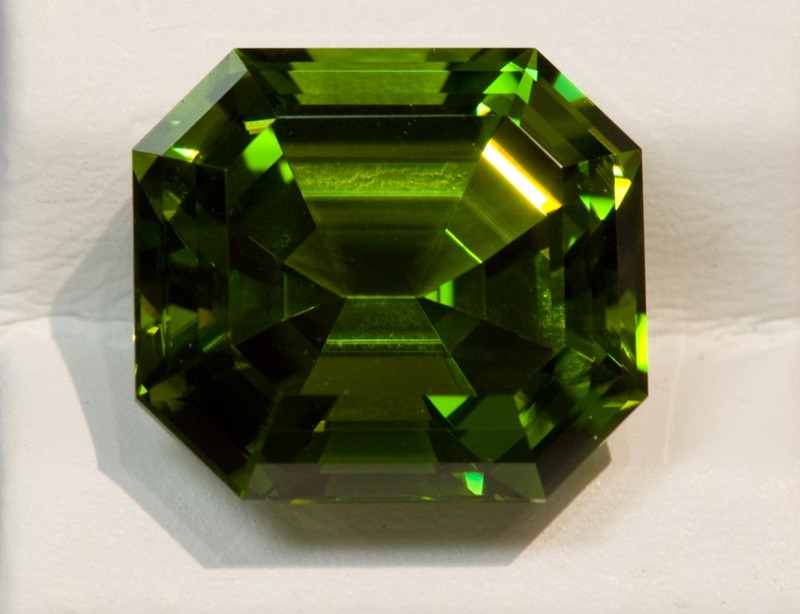 Should I be looking for a peridot from Myanmar, Pakistan, or Egypt? 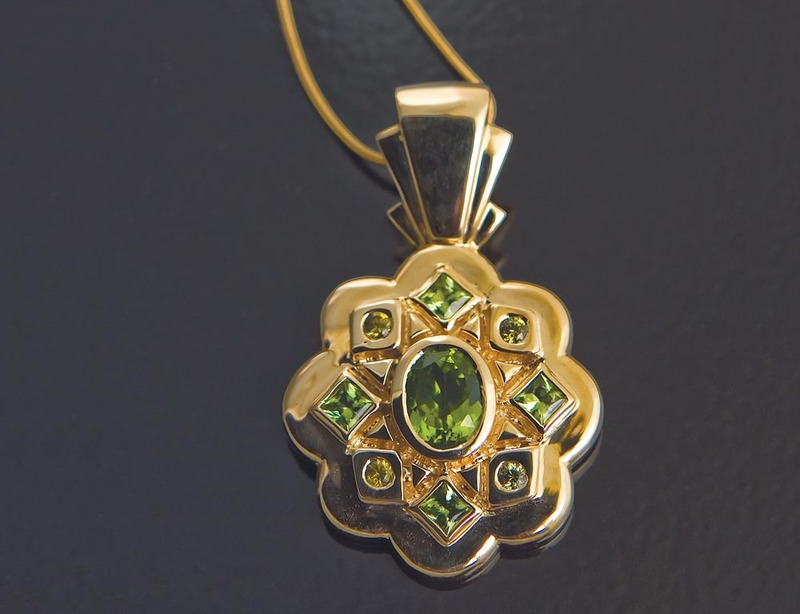 Although collectors enjoy knowing where their peridot was mined, fine peridot comes from many localities. 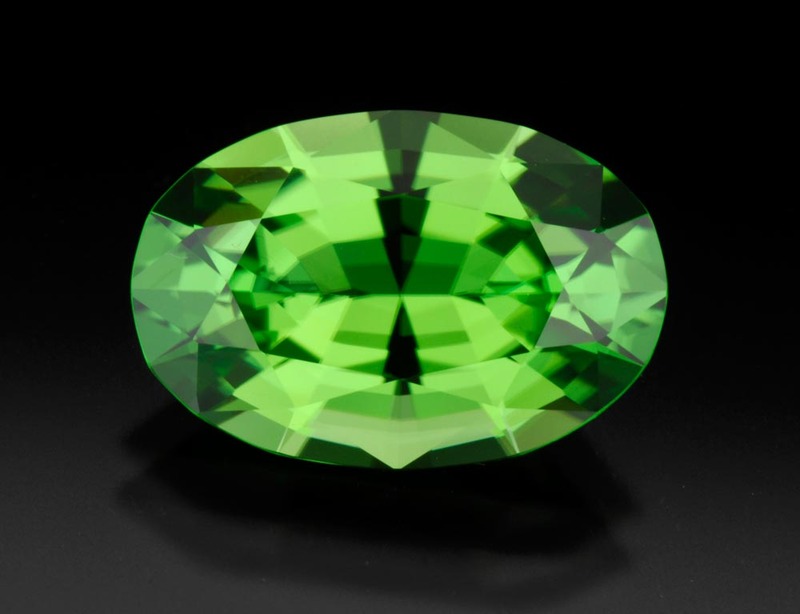 Because Zabargad Island in the Red Sea is not currently commercially producing, gems that can be confirmed as coming from that source may command a slight premium due to their historic value. 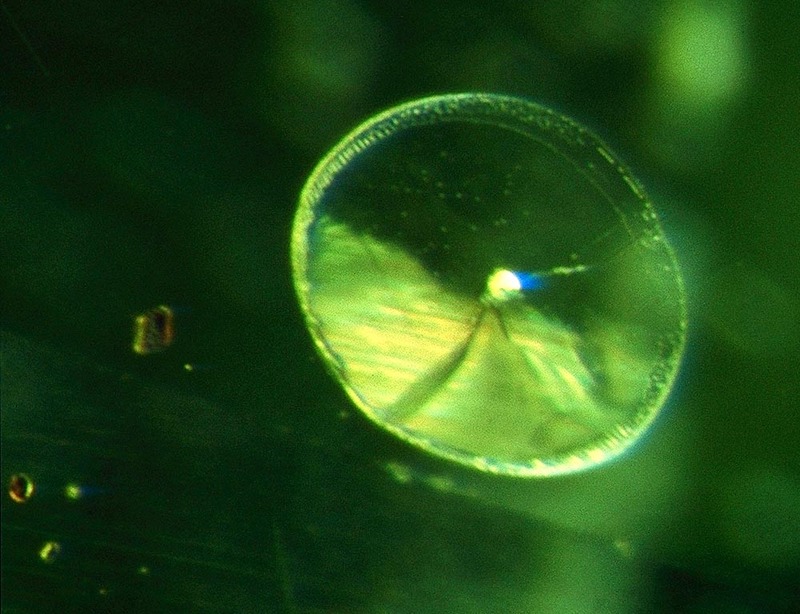 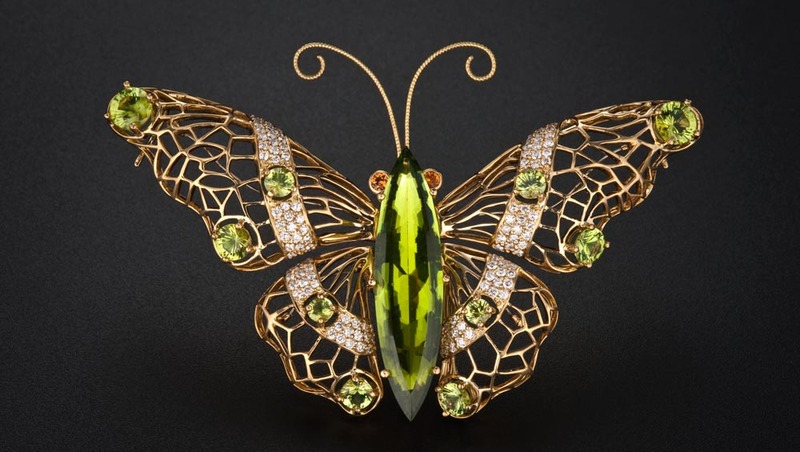 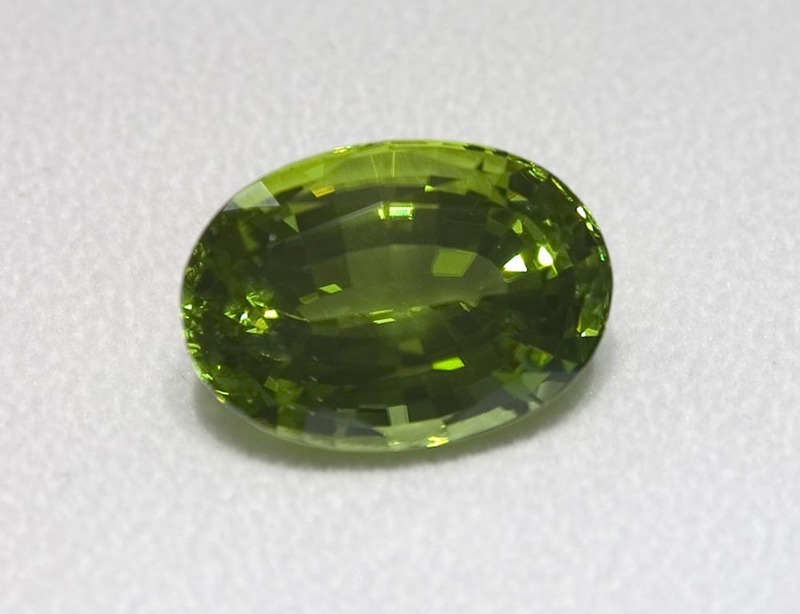 Although individual companies might create their own quality descriptions, like AAA, AA, A to denote the range of quality of their goods, no standard quality grading scales exist for peridot. 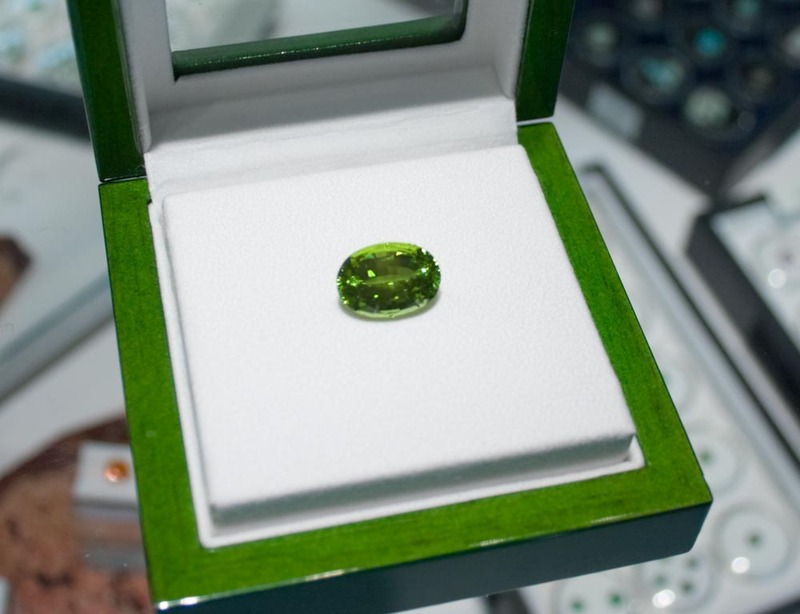 I’ve seen peridot marketed as “unheated.” Does that make it more valuable? 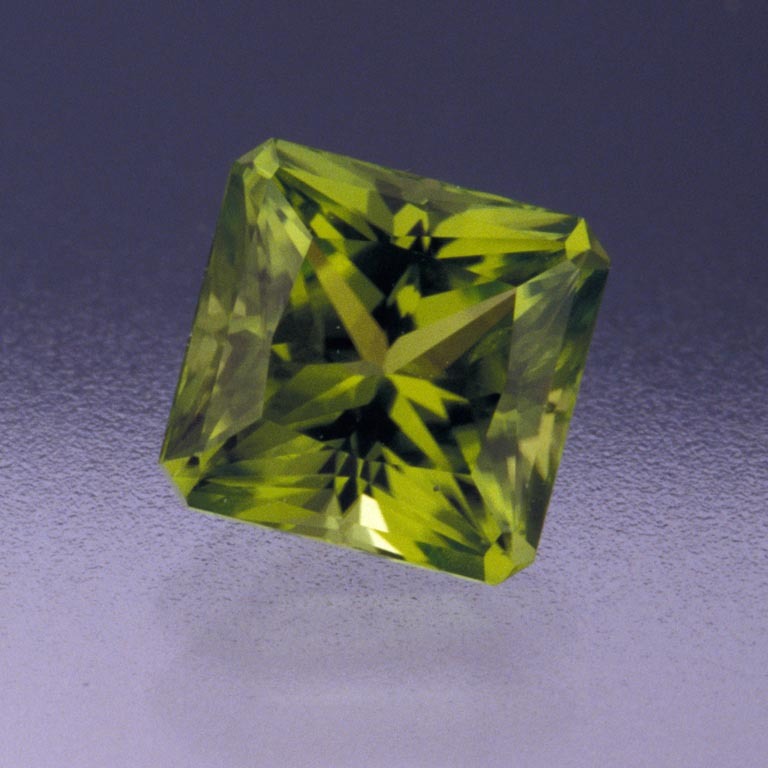 No peridot is known to be heated to improve its appearance. 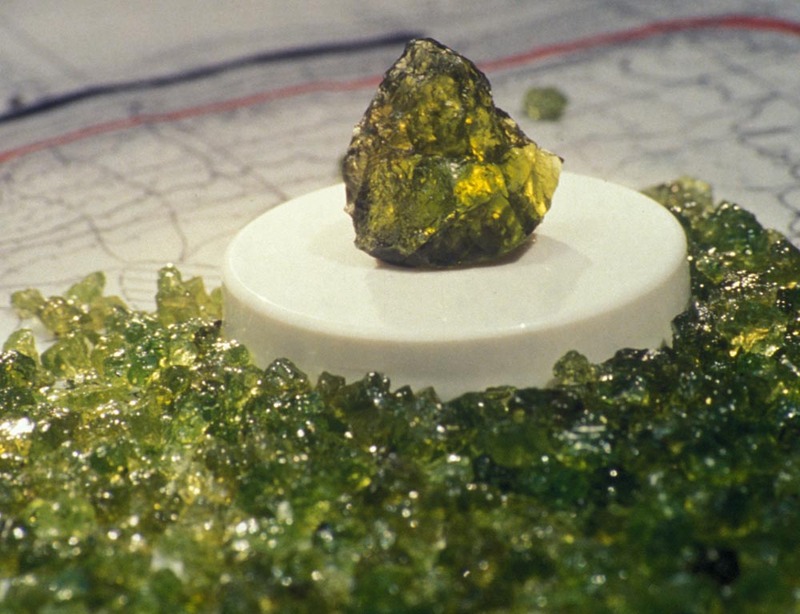 Although the claim is technically true, it’s misleading. 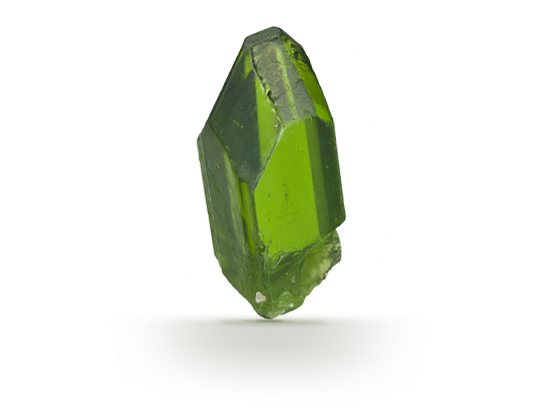 Keep your peridot beautiful by following simple care and cleaning guidelines. 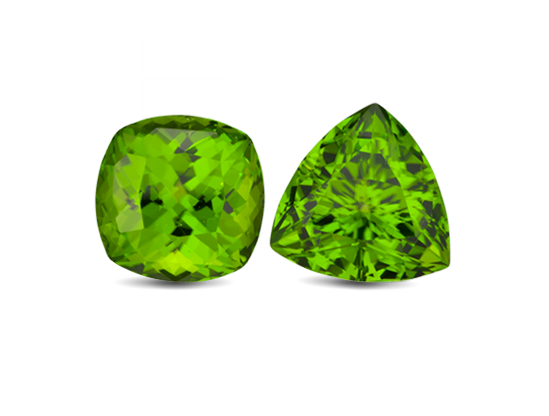 Peridot has fair to good toughness. 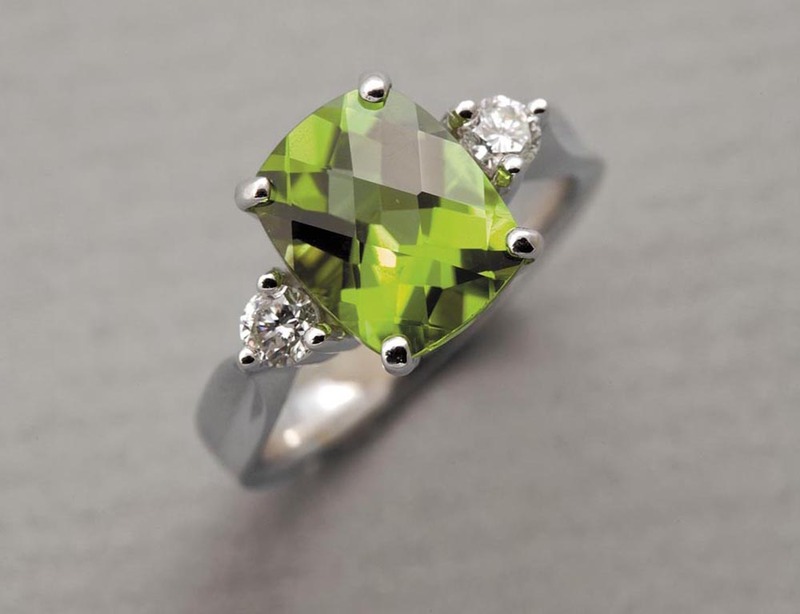 It’s durable enough for jewelry wear but should be worn with some care so as not to scratch it. 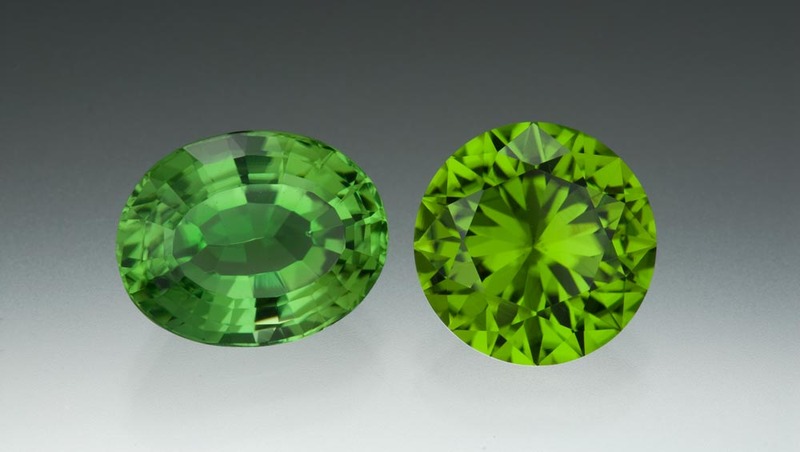 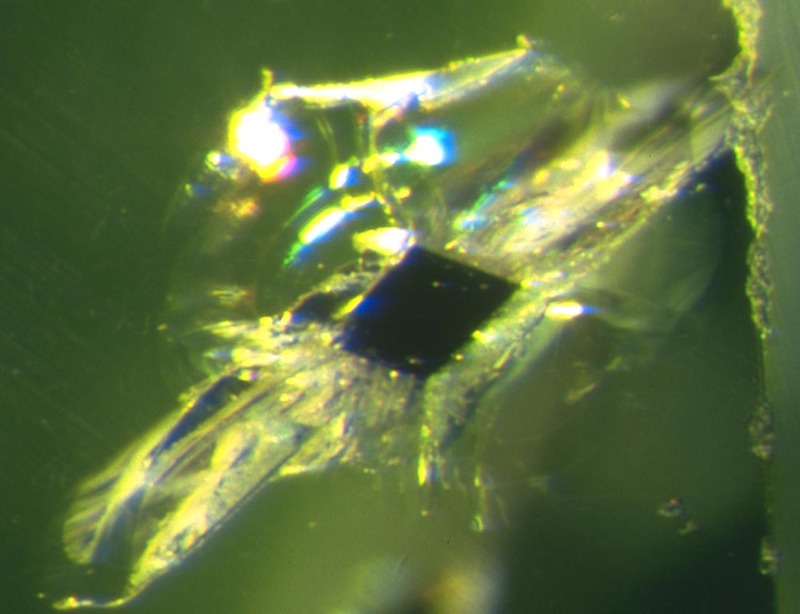 Peridot is rarely treated, but might have fractures. 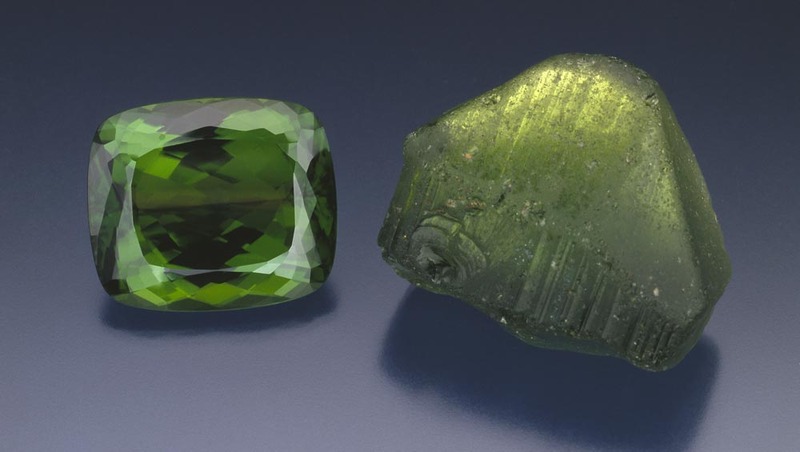 Only clean fracture-filled gemstones with warm, soapy water.